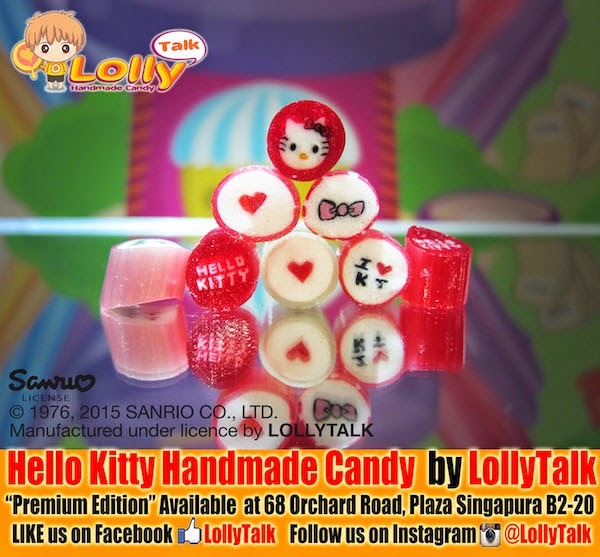 Hello Kitty Handmade Candy by LollyTalk; Premium Edition. 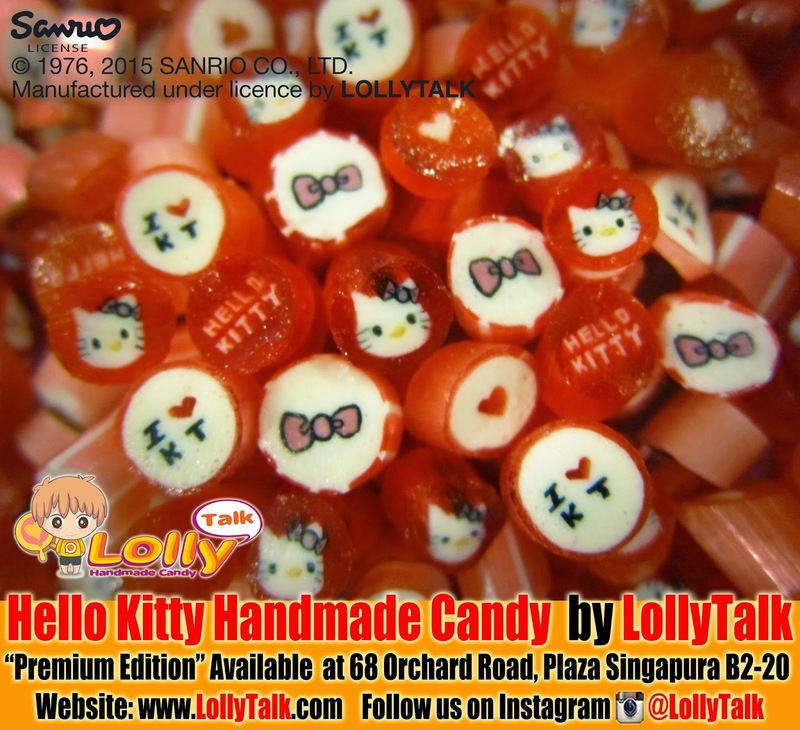 LollyTalk is bringing you the highly anticipated lollies YOU always been asking for… Hello Kitty Handmade Candy by LollyTalk; Premium Edition (comes in limited quantity). Pre-order starts now!!! Be the FIRST & ONLY FEW to own this rare & special handcrafted “Premium Edition”, great gifting idea too for your loved ones and friends. 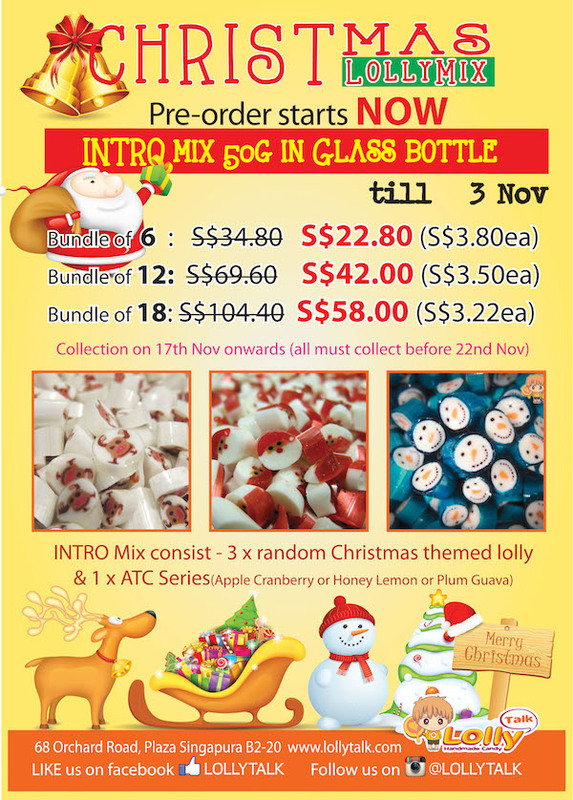 To place an order, email us! 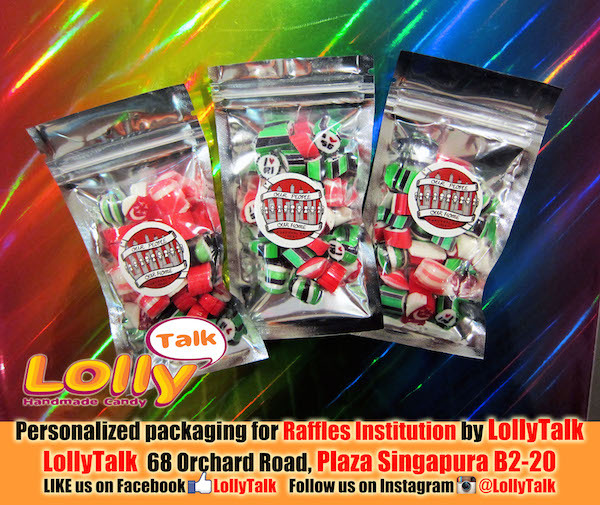 Do visit LollyTalk flagship retail outlet, located conveniently at Singapore’s prime shopping district,68 Orchard Road, Plaza Singapura B2-20, come and immerse yourself in the complete lolly shopping experience everyone is talking about. 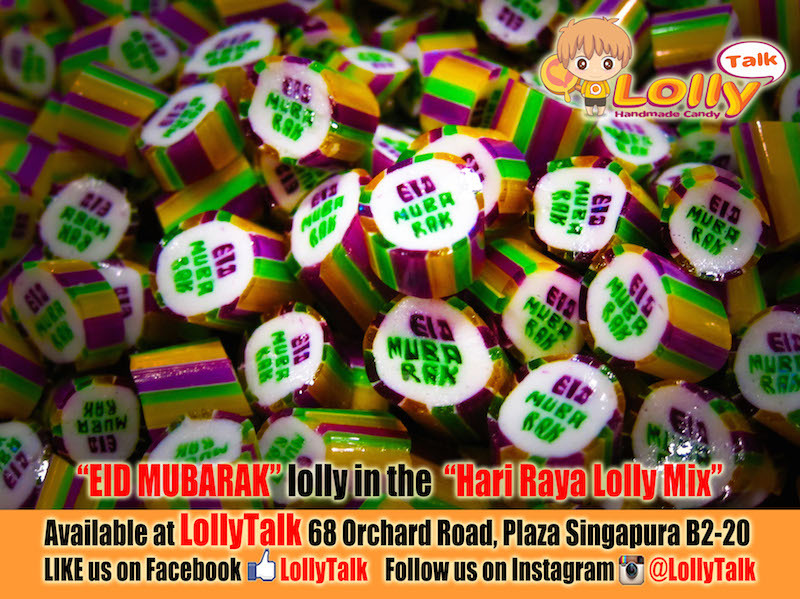 LollyTalk‘s “EID MUBARAK” lolly, found in the coming “Hari Raya Lolly Mix”! 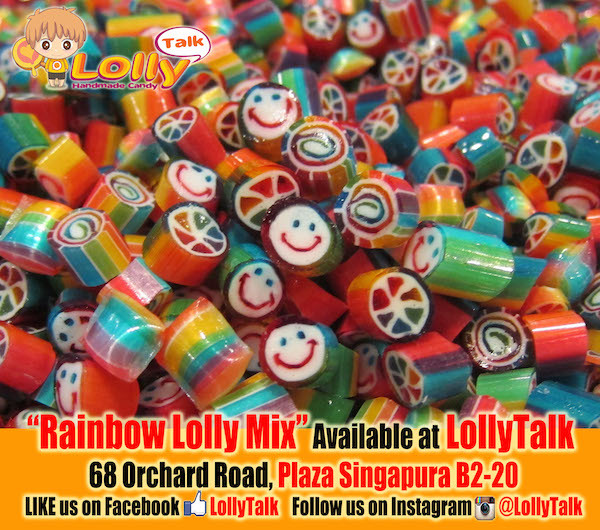 Keep a lookout on our Facebook page as we build up the “Hari Raya Lolly Mix”. 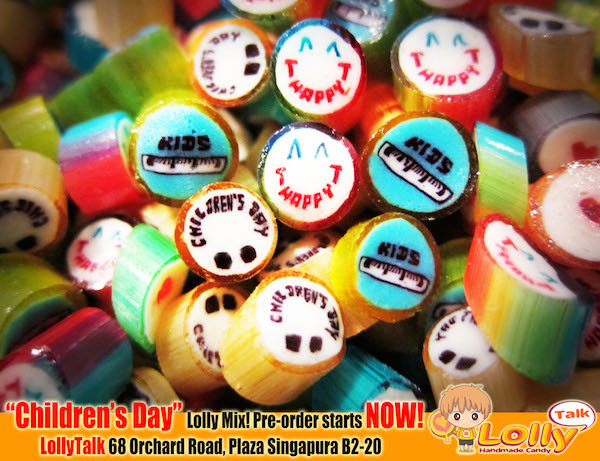 You can pre-order for the “Hari Raya Lolly Mix” now. 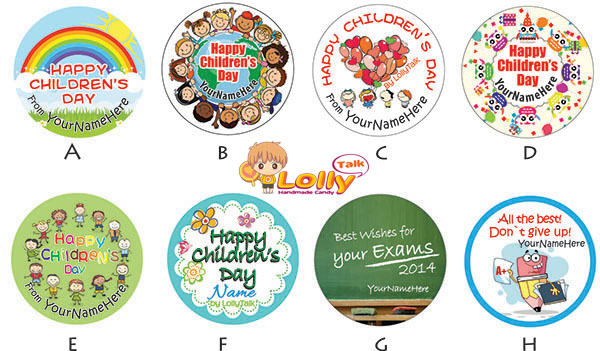 Drop us an email info@lollytalk.com for further enquiries. 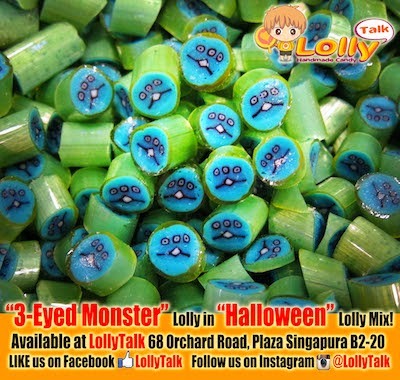 Prices start from as low as S$0.80 for a super mini pack. Great idea for family gatherings and great as gifts for visitation. Also suitable for various upcoming community events for Hari Raya celebrations. 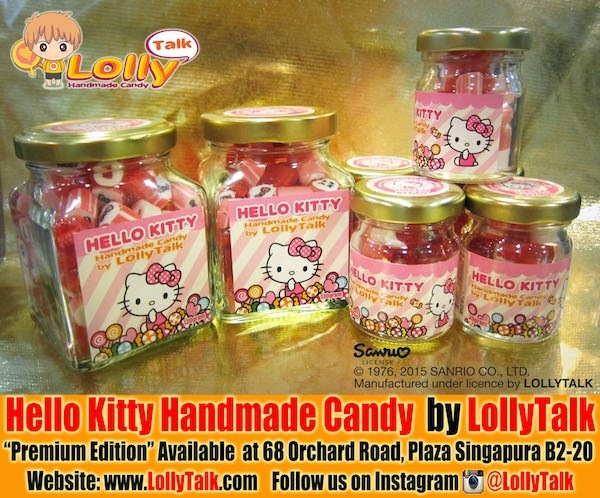 Available soon in various packagings and sizes at LollyTalk flagship retail outlet. 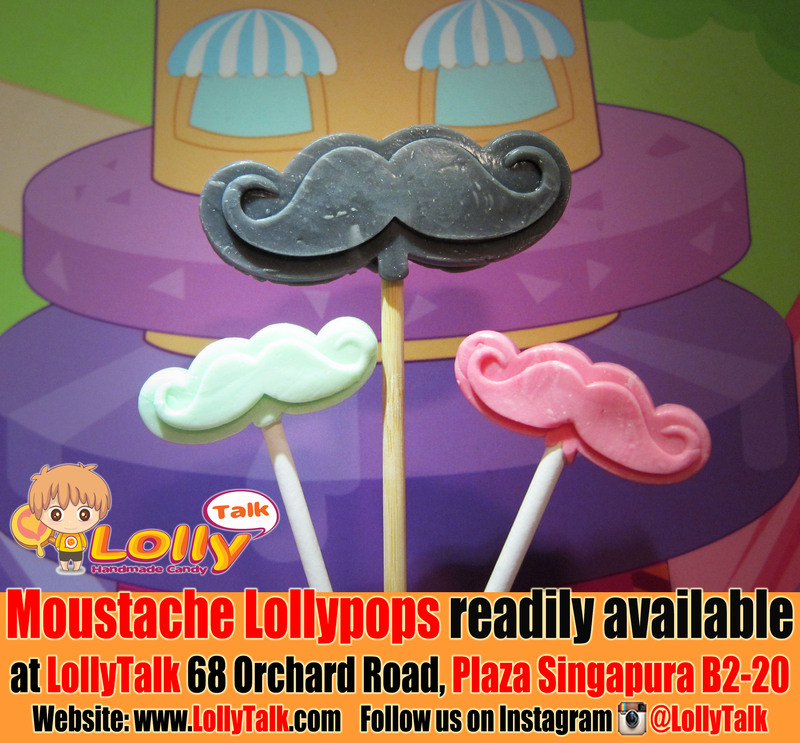 Also available via various LollyTalk’s premium reseller! 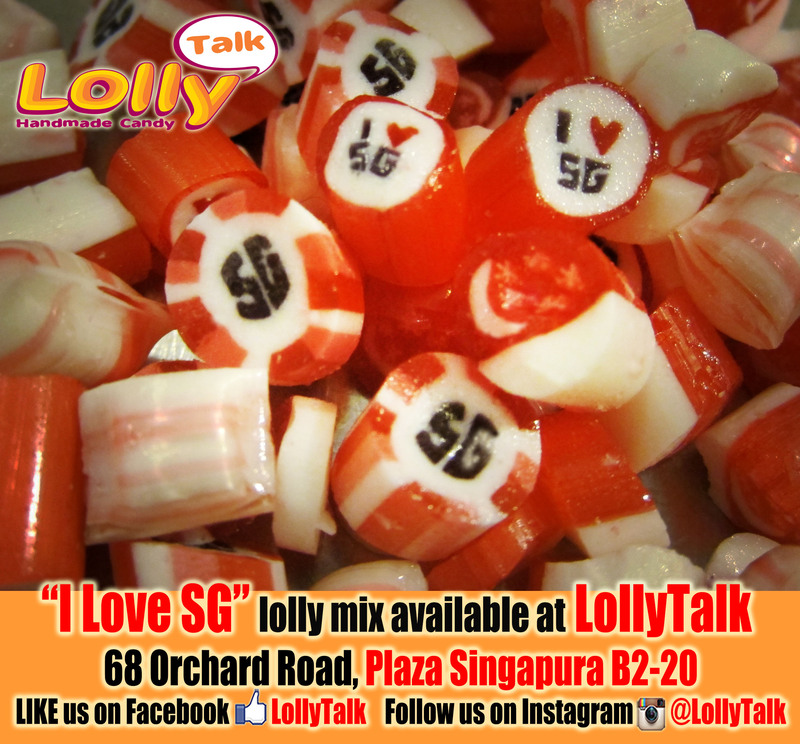 LollyTalk’s Zati.Lolly Mix! 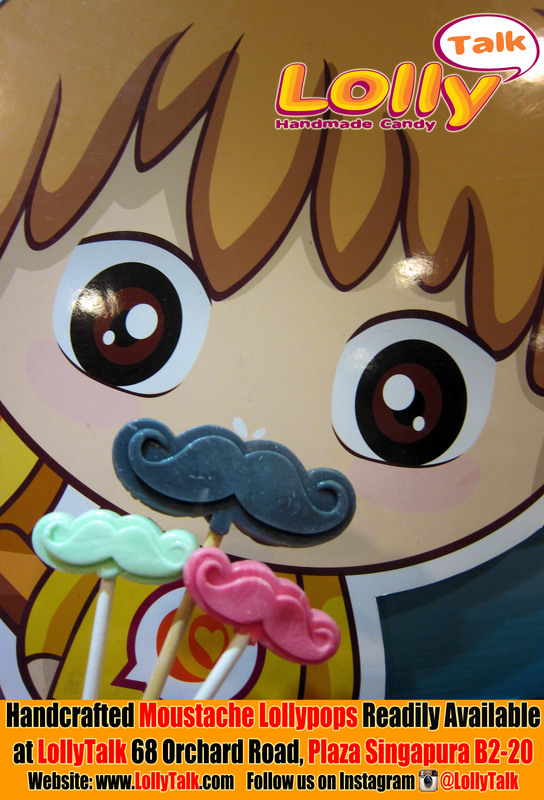 Consist of 6 flavours designed and chosen by Izzati herself! 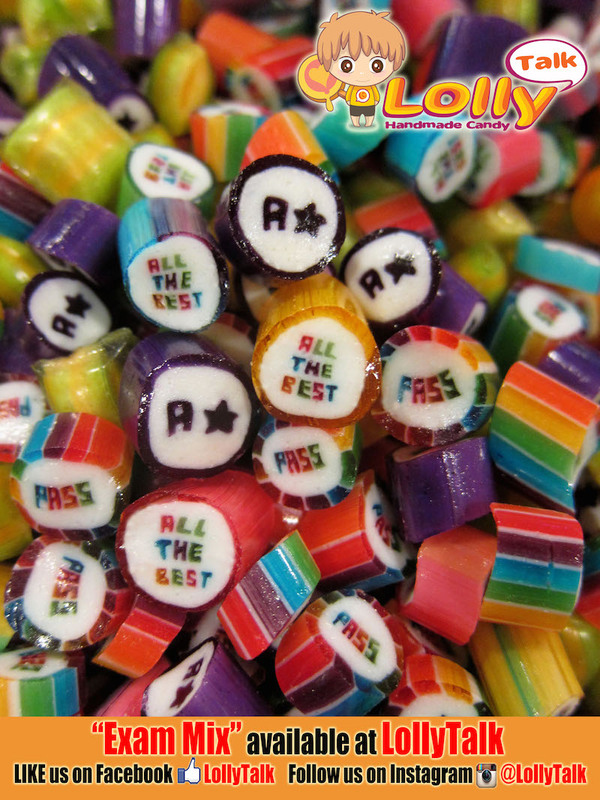 Each lolly having its meaning as well as serving its purpose! 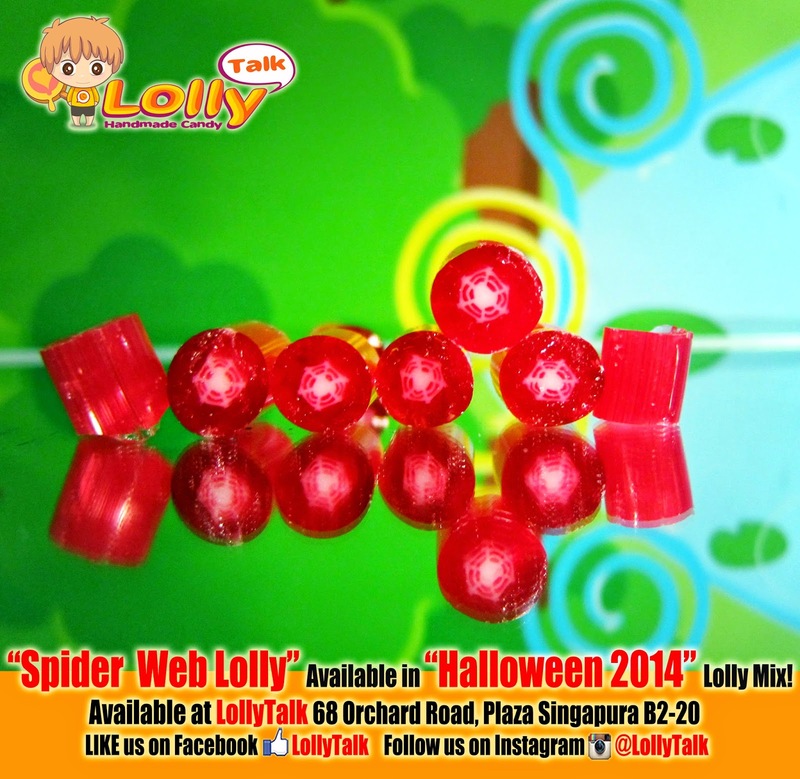 Zati.Lolly by LollyTalk in collaboration with Nur Izzati Bte Kamisan, is more than just a candy mix. According to Izzati herself, the launching of Zati.Lolly is about celebration of life, is about believing in oneself and achieving dreams bigger than oneself, as well as a movement in living life to the fullest while loving yourself. Let us all join hands together with Izzati to motivate more youth in the coming days with a more positive attitude towards their life. 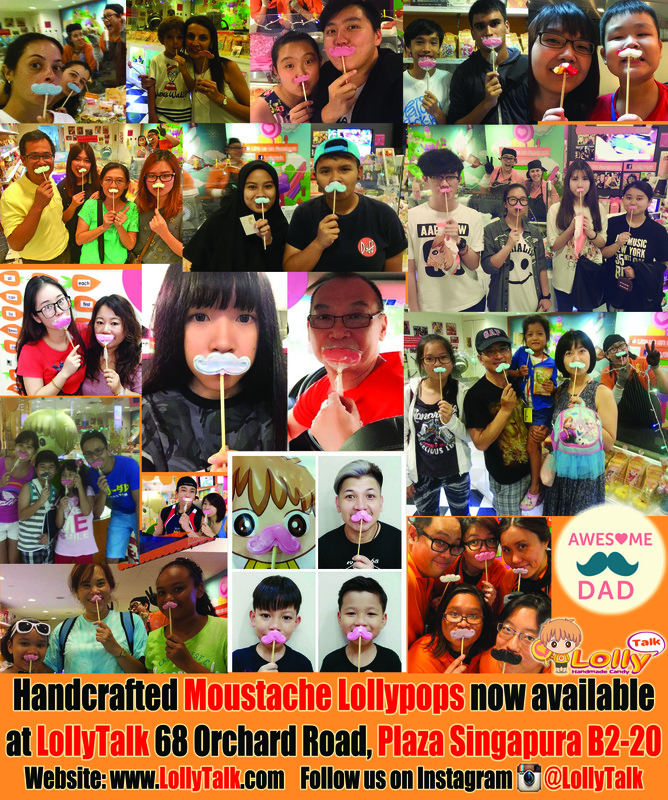 Part of the proceeds from the sales of the Zati.Lolly goes to Izzati for her medical bills. 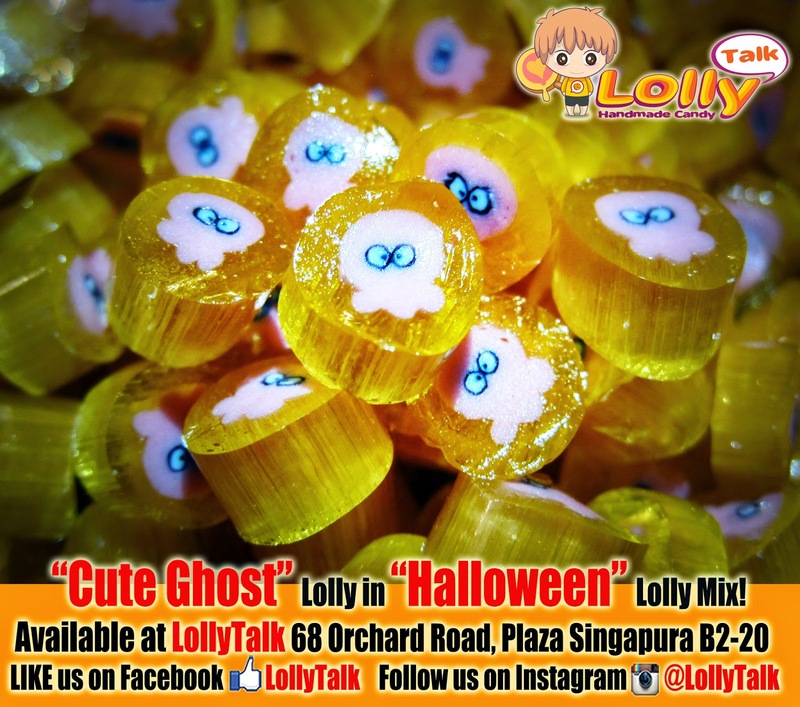 For those who came LollyTalk last year 2013, you wouldn’t miss out our friendly bubbly Lolly Girl Izzati (commonly known to us as Zati), who always greet you with her friendly smile while serving you tester while you shopping for your lollies. Earlier this year, Izzati decided to go back to school after a previous break from school due to her health condition. During her few months working at LollyTalk as a Lolly Girl in 2013, she being such a strong and responsible girl that accomplished so much more compared to lots of other healthy teens. After her school starts early 2014, she was diagnosed with terminal cancer in March 2014. Even thou doctor says she left with only two to three months, Izzati never gives up. Instead of doing nothing and blaming the cruelty of life, she worked even harder in school. Within a short time span, Izzati managed to hold a personal photography exhibition as well as published a book “ Izzati, My Amazing Journey”. 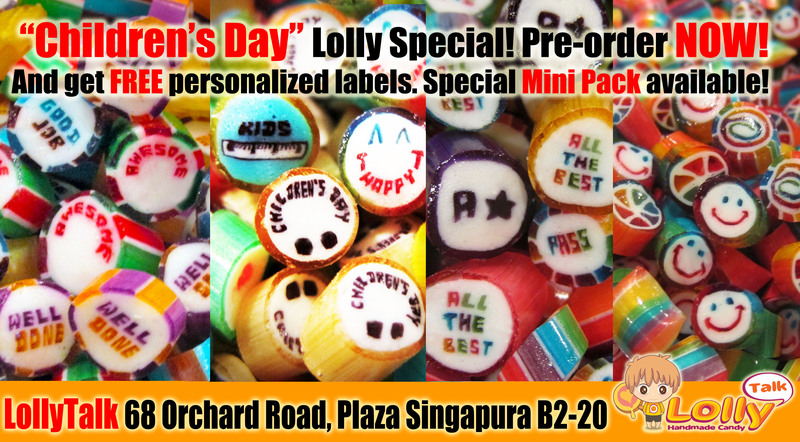 And now… Izzati is going to launch her very own Lolly Mix… Zati.Lolly mix!!! 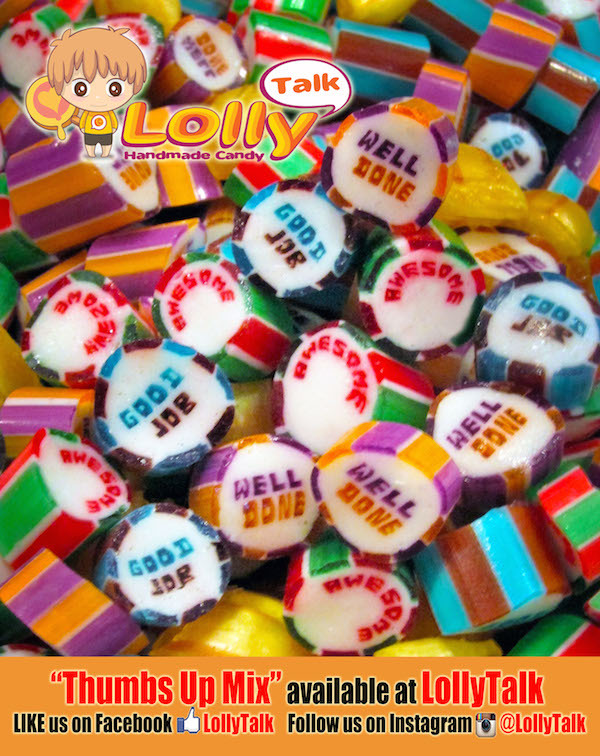 What is more appropriate for a Lolly Girl to collaborate with LollyTalk to come out with a lolly mix that truly celebrates life! Izzati’s story was being covered by Singapore Malay newspaper Berita Harian page 19 with a half page coverage on 13th June 2014! 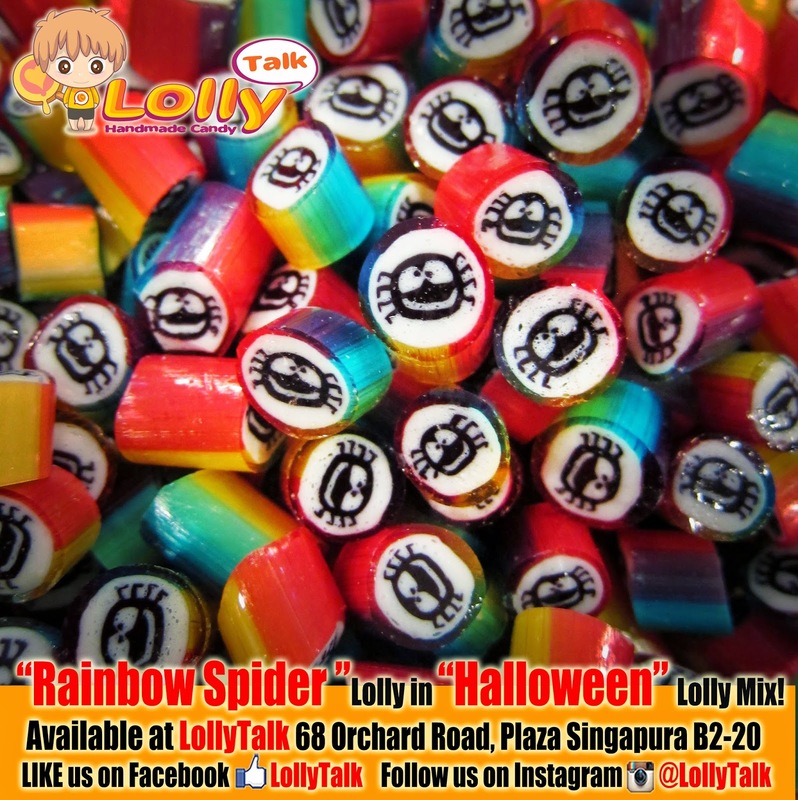 Currently while updating this post, Izzati still working at LollyTalk on a part time basis, helping out as our Lolly Girl whenever her schedule allows her. She carries out her duties just like any other healthy youth working with LollyTalk, just that she having slightly more commitments than others due to press releases, book launches, giving motivational speech and volunteering herself in various meaningful work. 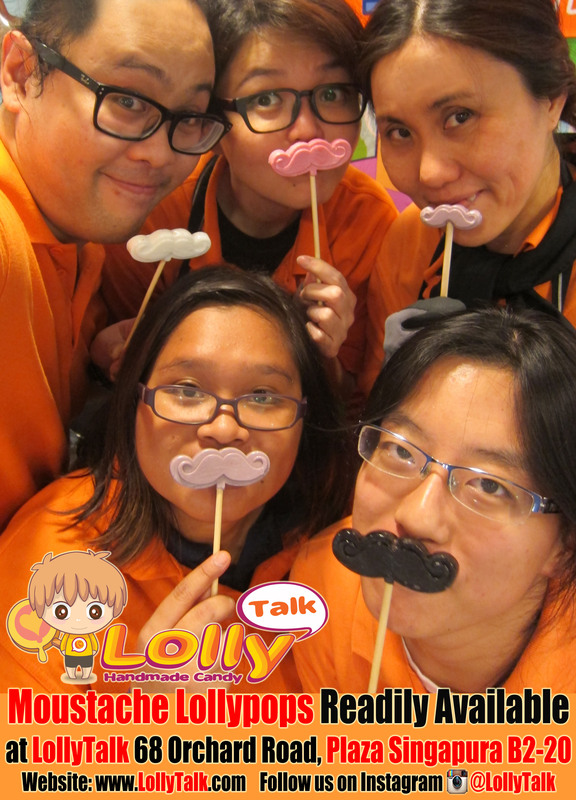 Let us all keep praying for Izzati for her to stay healthy and keep pressing on at LollyTalk! 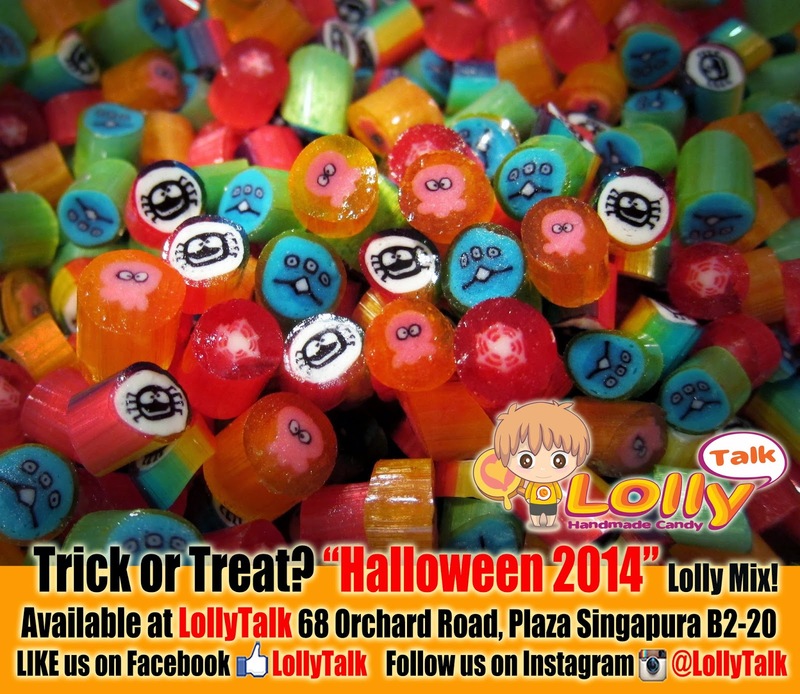 Keep a lookout on LollyTalk Facebook page as well as the official facebook page Zati.Lolly by LollyTalk for the latest updates! Also follow this site as we consolidate the contents (things happened so fast that we yet to build up the site)….